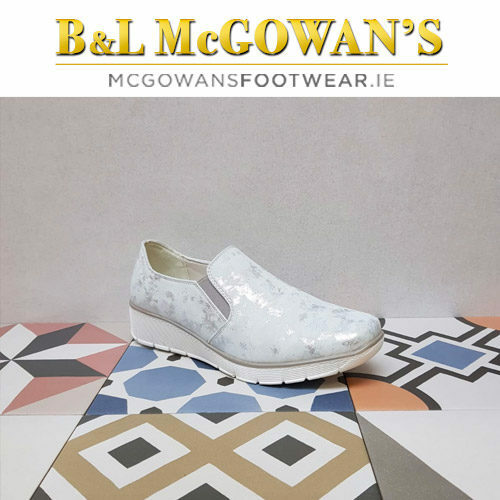 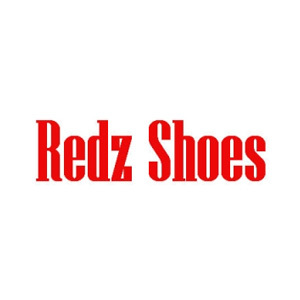 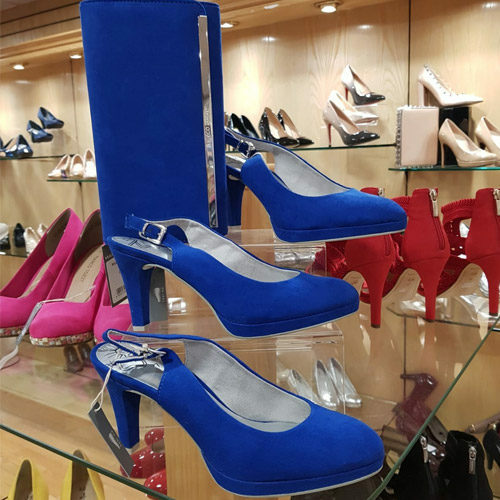 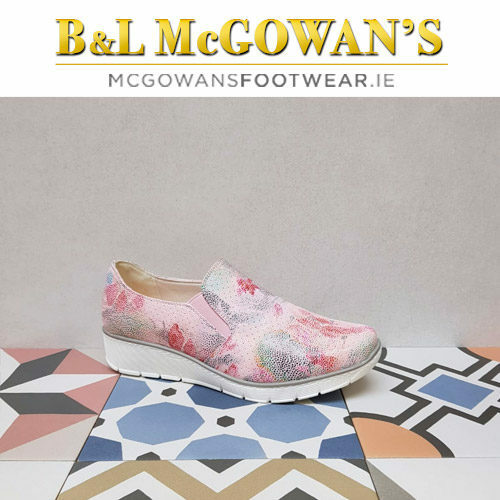 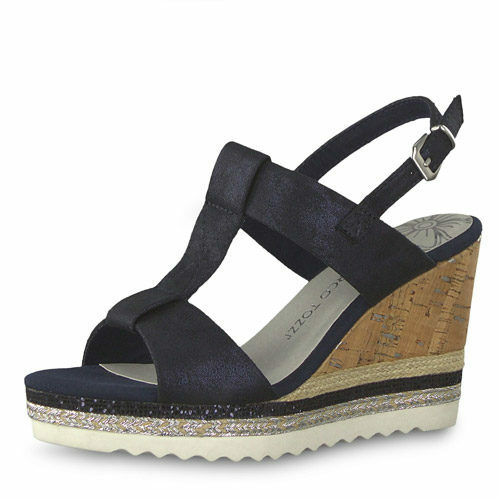 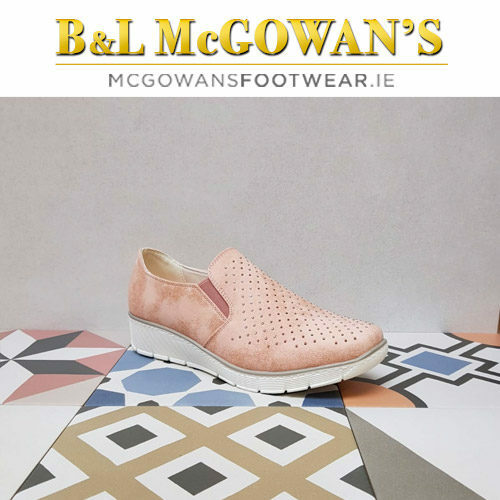 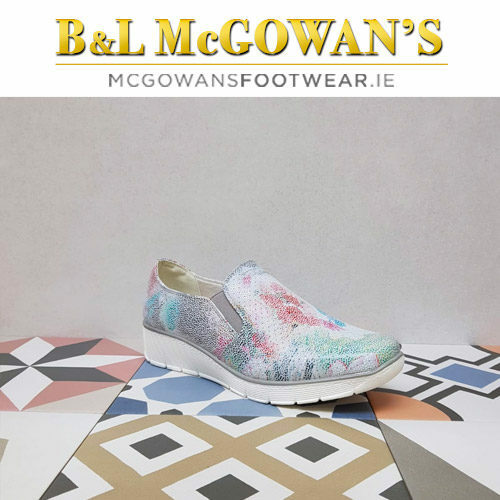 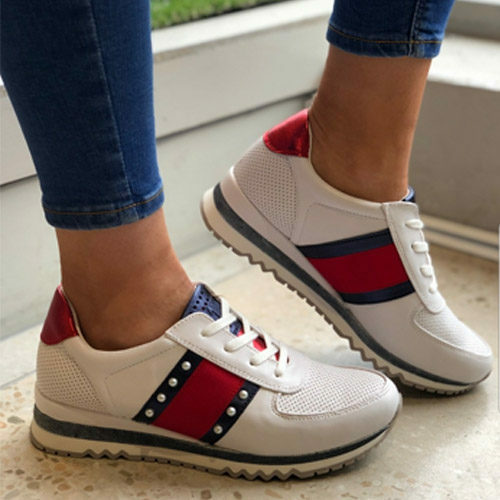 Check out the huge range of ladies shoes, boots and sandals available to buy online from McGowans Footwear and get the latest styles for less. 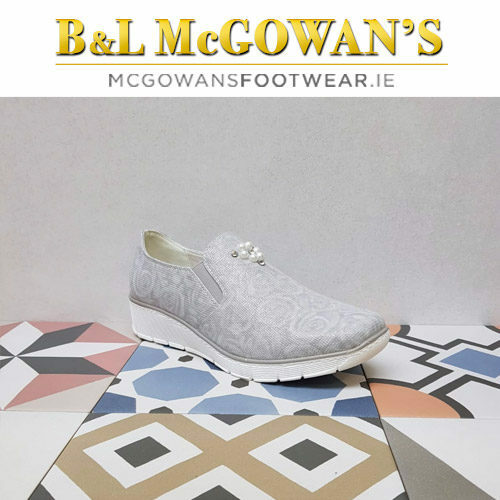 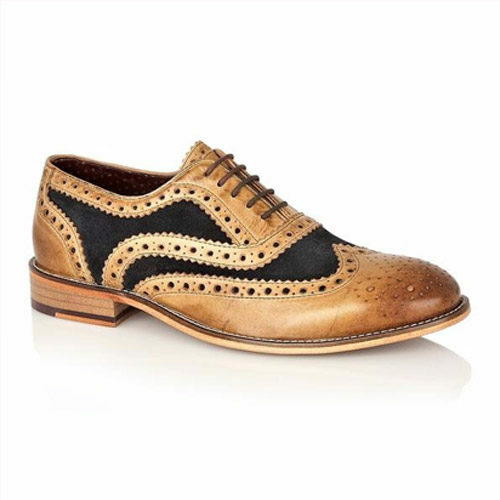 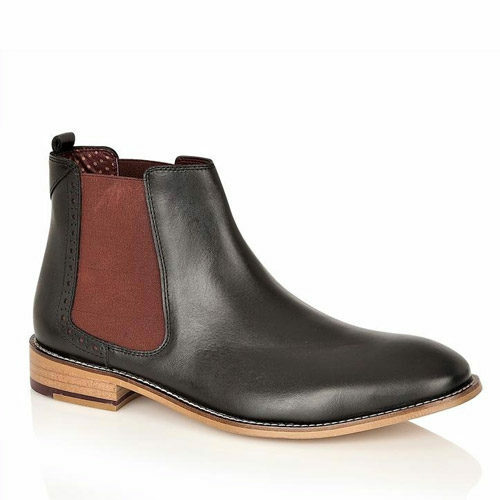 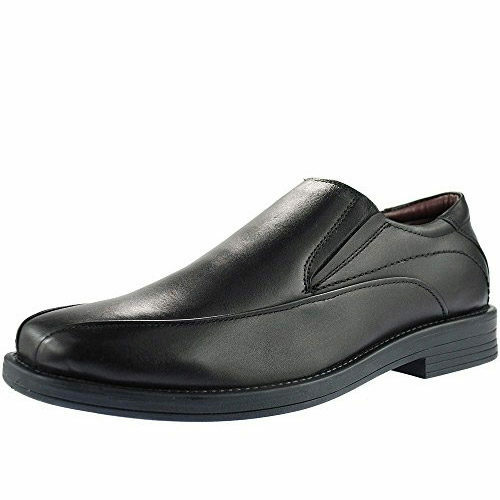 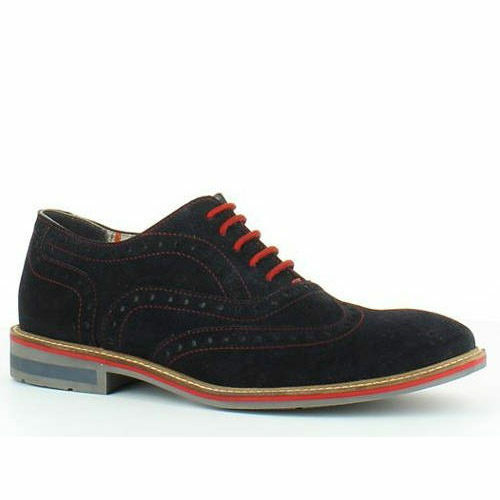 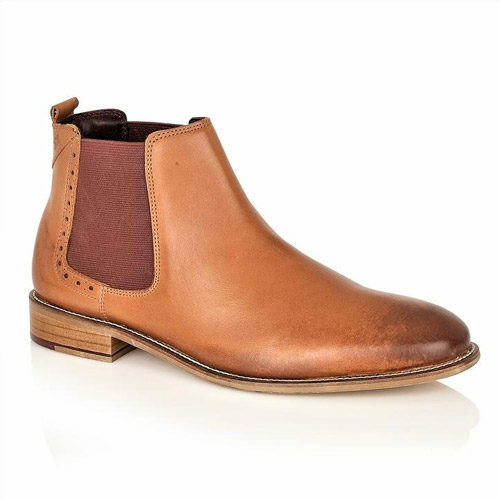 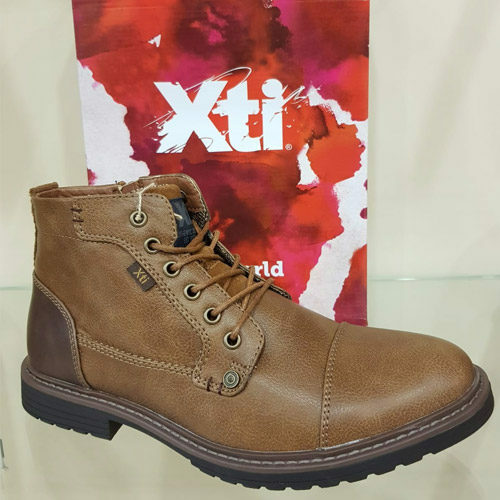 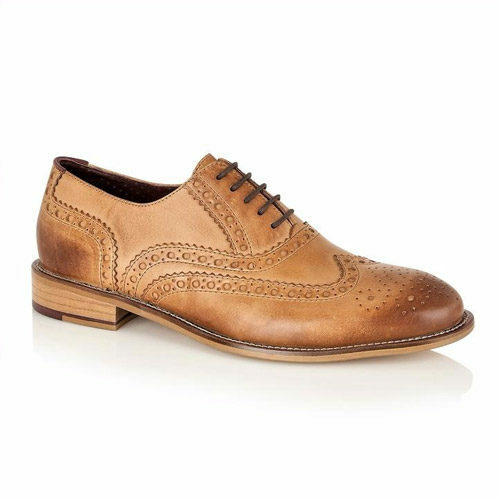 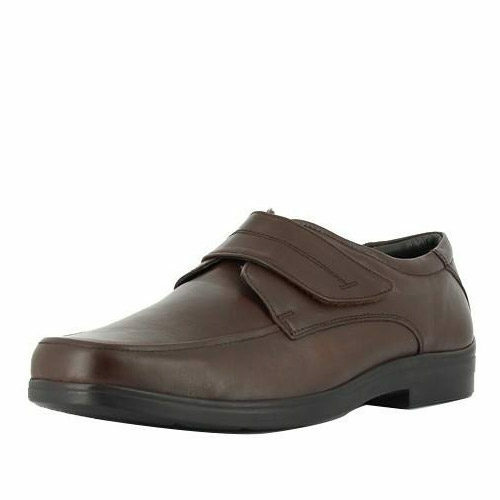 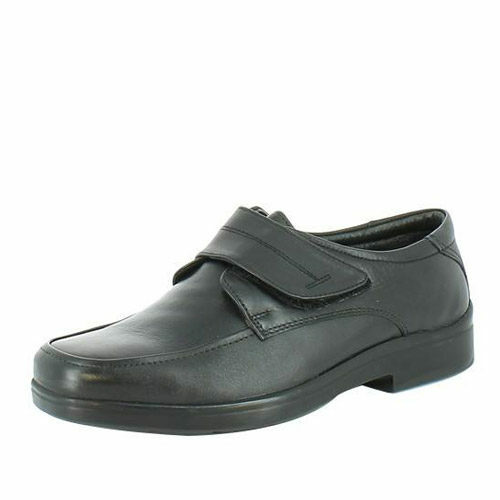 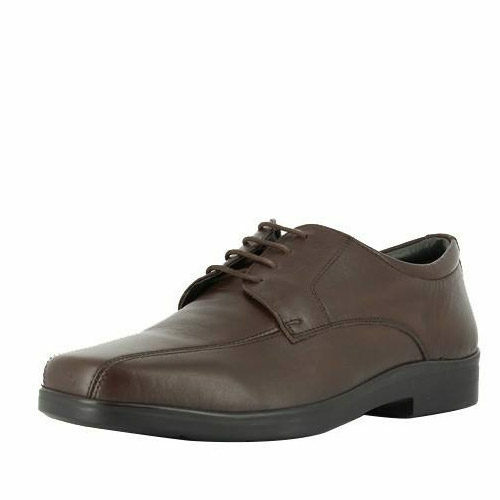 Huge range of men’s shoes, boots, and trainers to choose from at McGowans Footwear. 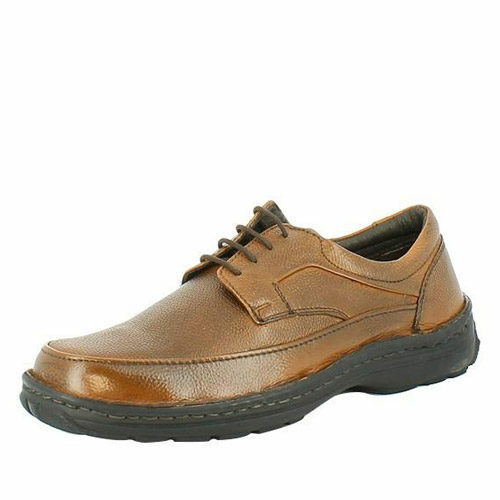 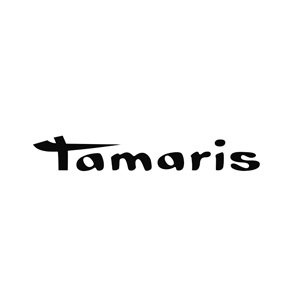 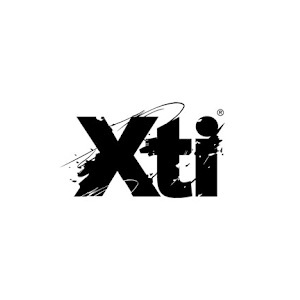 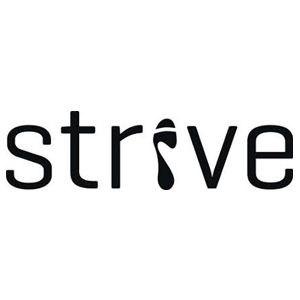 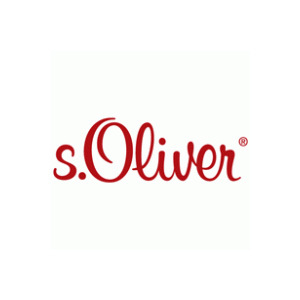 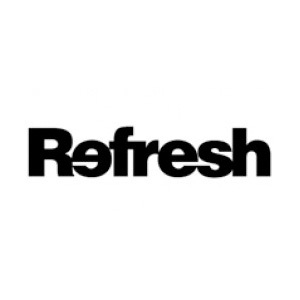 Our collection has top brands including Heavenly Feet, s.Oliver, Bass3D and more. 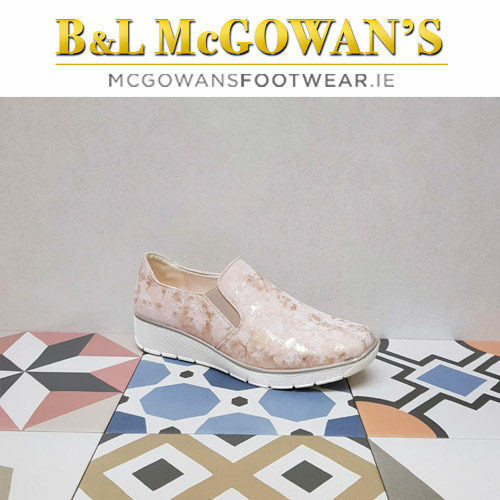 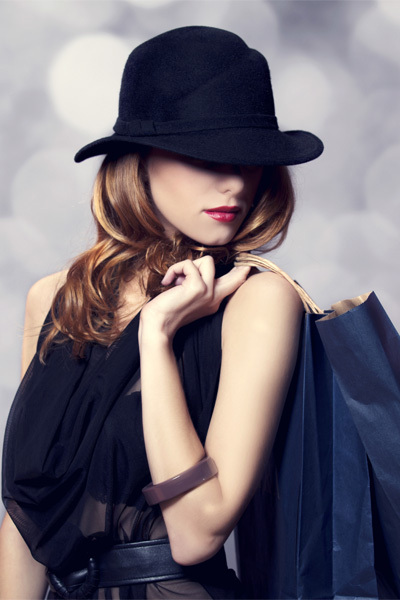 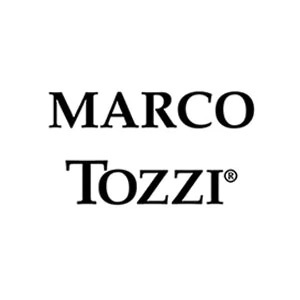 The McGowan family are steeped in the fashion business having opened their first shop in 1985. 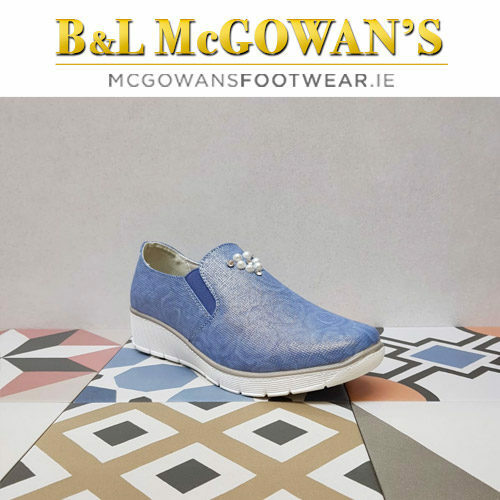 McGowans Footwear is a 100% Irish family run business.